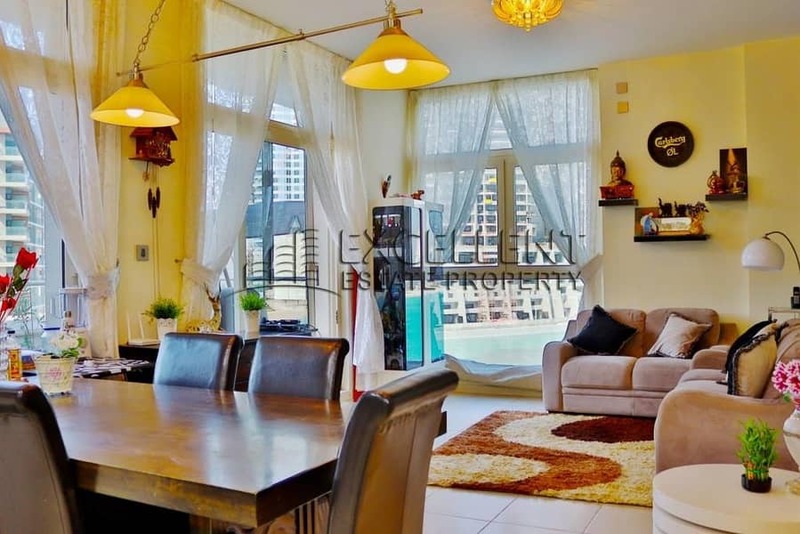 Don't miss this stunning Type A 3-bedroom apartment FOR SALE! Situated in beach side full sea view at the heart of Al Reem Island which makes it accessible for transportation. This apartment has 1 master bedroom with balcony and 2 normal rooms. There are 4 bathrooms available, maid's room with attached bathroom, and terrace. It has a semi-fitted kitchen with centralize gas. There are shared swimming pool, shared gym, and sauna. Provided with 2 car parking spaces. Located near shopping mall, supermarket, and restaurants. 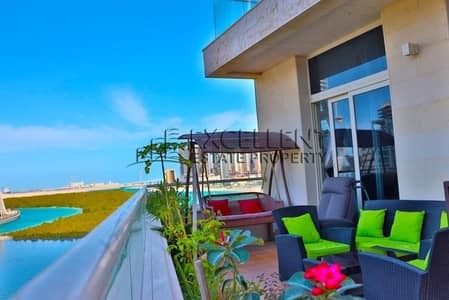 The total price of the apartment is 1,699,999 AED for 1 payment.